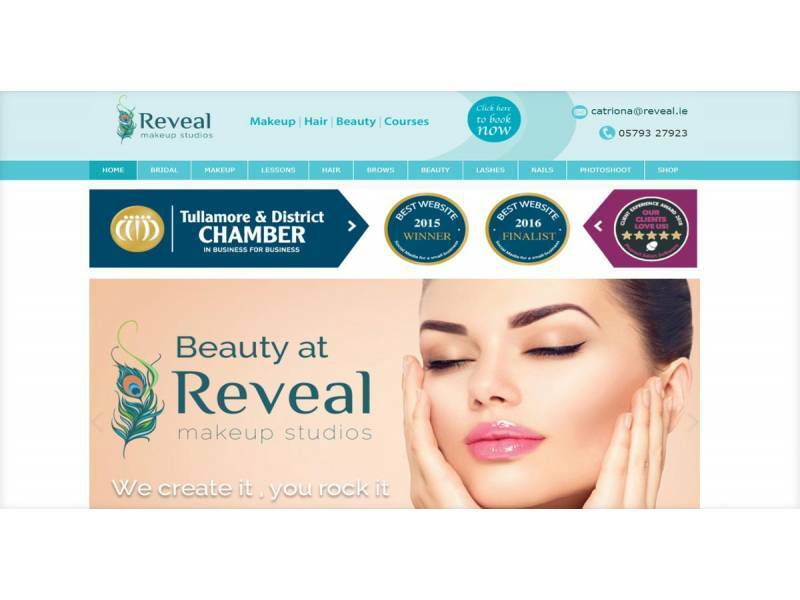 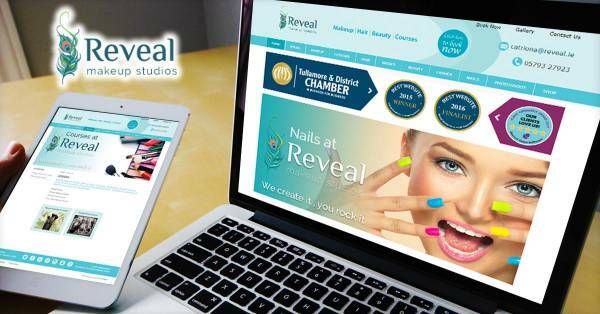 Reveal are specialists in Makeup, Brows and Lashes and aim to deliver the very best to their clients in a calm and comfortable setting on O'Moore Street, Tullamore. 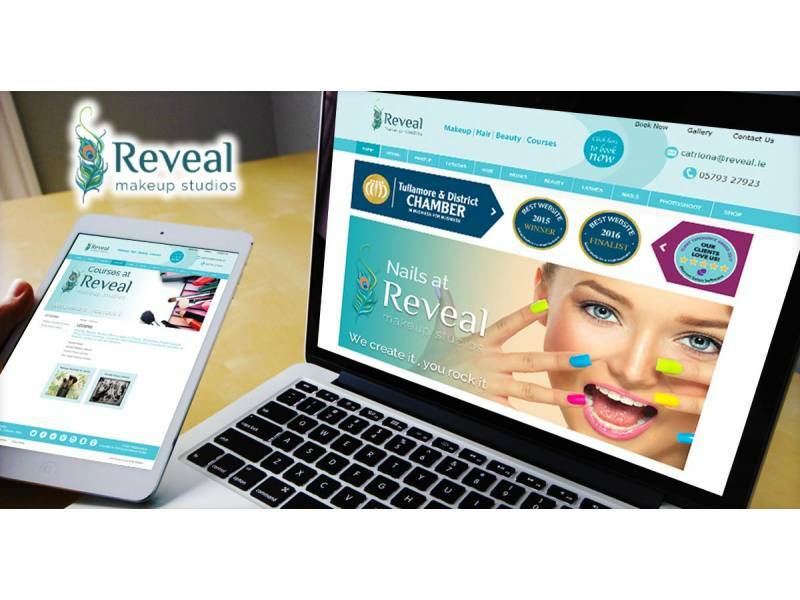 Dotser provided Reveal with an E-commerce solution with integrated booking system. 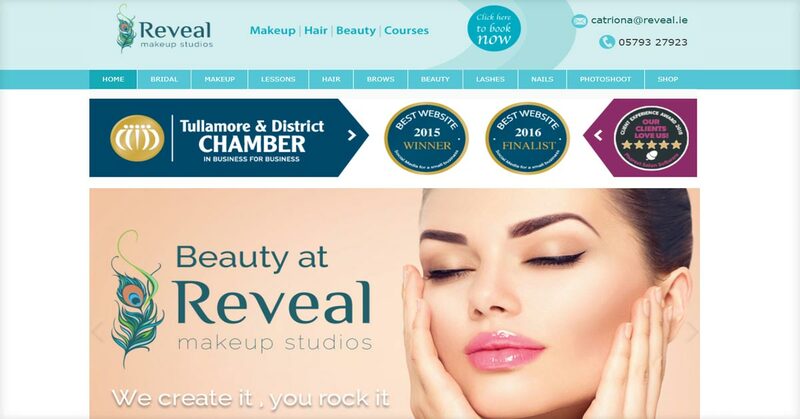 Reveal's customers can check and make bookings online, saving time on administration duties and allowing staff to concentrate more on providing treatments. Visitors to the website are kept up-to-date with all the recent events, trends and news stories with an engaging news and social media feed on the landing page.